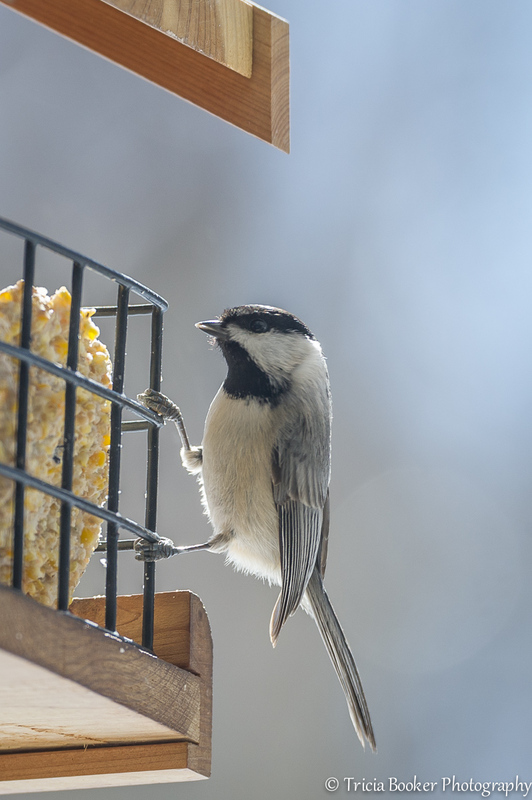 The little Chickadee sometimes escapes my attention when the flamboyant Cardinals and adorable Carolina Wrens are dominating the bird feeders. But then I’ll go out into the yard to refill the bird feeders, and the Chickadees will be the only birds hovering nearby, just waiting for me to take a step away so they can fly over and enjoy the fresh seed. They may be diminutive and not all that flashy, but in my yard they’re the bravest of all.